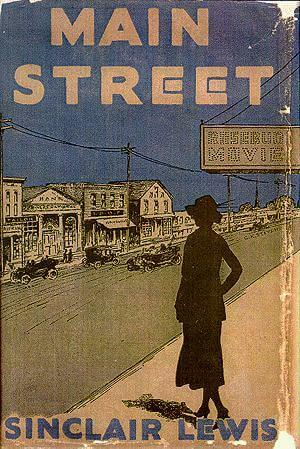 Main Street (1920) is a story about Carol Milford, who is convinced by her new husband, Dr. Will Kennicott, to leave the city life to which she is accustomed. They relocate to his hometown of Gopher Prairie, Minnesota, where she is taken aback by the little town's backward ways and ugly appearance. She soon sets about to "improve" it. Main Street chronicles her transformative struggle with a local culture deeply set in its ways. 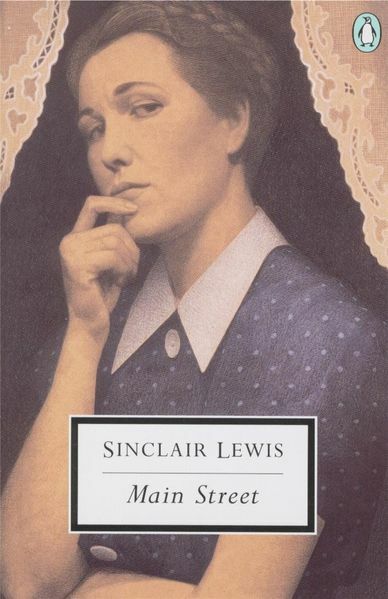 Featured in our collection of 25 Great American Novels.